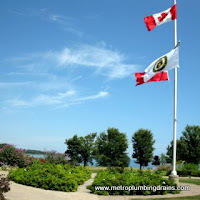 Metro Plumbing and Drains proudly services the whole area of Ajax. 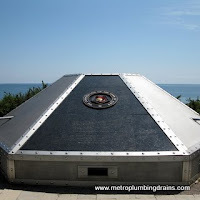 Our team of experts specializes in every detail when it comes to draining system, broken or cracked lines, blockages in the drains, leaks in joints, separated joints, rust, tree root infiltration/water infiltration, rotting drain lines, clogged drains, clogged sewer systems etc. 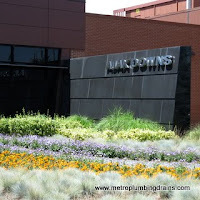 Clogged sewers and clogged drains are the most common issues in the plumbing business. At first, it is quite naturally that you will try to fix this small problem yourself. 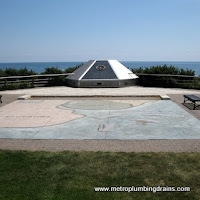 However, keep in mind that draining systems may seem easy, but in reality it is far more complex than. Taking on any plumbing project, even as simple as a clogged toilet or a backed up floor drain, with no previous experience or knowledge can lead to unexpected emergencies and unwanted extra expenses. 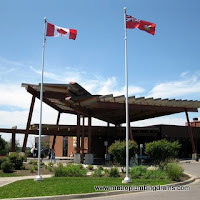 If you are not sure how to proceed with a certain problem, please call us and one of our certified plumbers in Ajax will help you to resolve the problem in no time. Why do smart homeowners opt us? We always recommend getting professional advice at the slightest suspicion of a possible damage in the drains to avoid any drain back-up emergency. If neglected long enough, it can snowball into a series of repairs in your drains, and a simple snaking will not cut it. 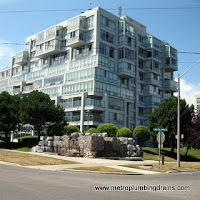 If done by a professional plumber, any problem can be detected and repaired in no time. 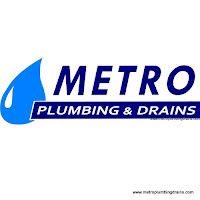 Metro Plumbing and Drains uses the latest technology, providing accurate and fast results. Sometimes we all wish we could leave any plumbing emergency for later and not to worry about it. However, in a real life a clogged drain will not unclog itself, and for that very reason you need a professional and reliable plumbing company you can trust. Please remember that it is always way cheaper to fix a problem at the very beginning! A simple camera inspection and snaking of your clogged sewer drain or toilet will leave you home clean and unclogged. 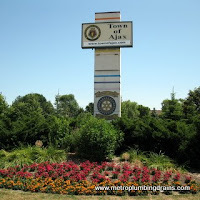 Metro Plumbing and Drains is covering the whole area of Ajax and will be happy to assist you! If you have any further questions feel free to give us a call or contact us via e-mail. 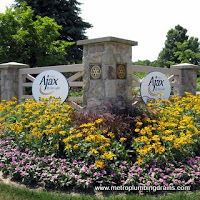 Our company prides ourselves as being one of the top rated companies not only in the city of Ajax, but all over the Greater Toronto Area. 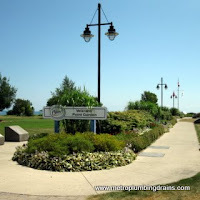 Please Call us 24/7 for any drain problem in Ajax.